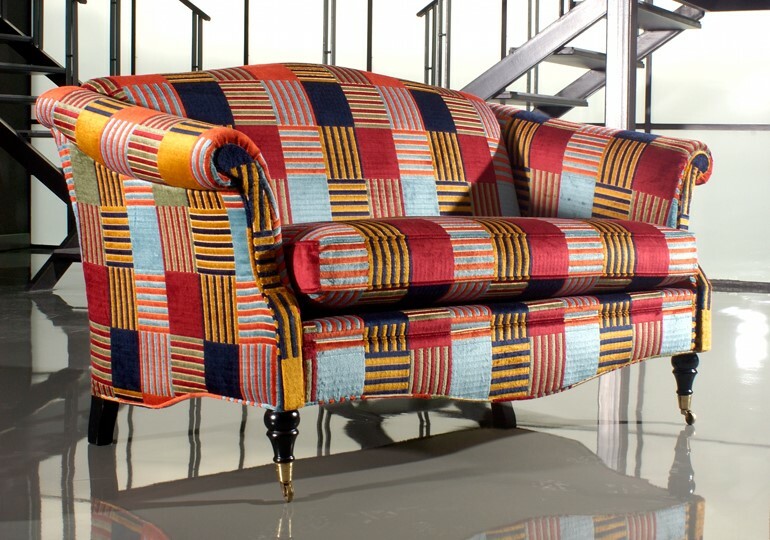 Create your own inspired space with FAB deluxe upholstery fabrics. Whether you’re looking to add a statement piece with luxurious velvet, create a stunning outdoor living space or simply tie your room together with coordinating fabrics, our upholstery fabrics are perfect for any project. Easy care & 8 stars collections meet high standards that make them suitable for commercial and residential use.Get inspired and start creating your dream space!